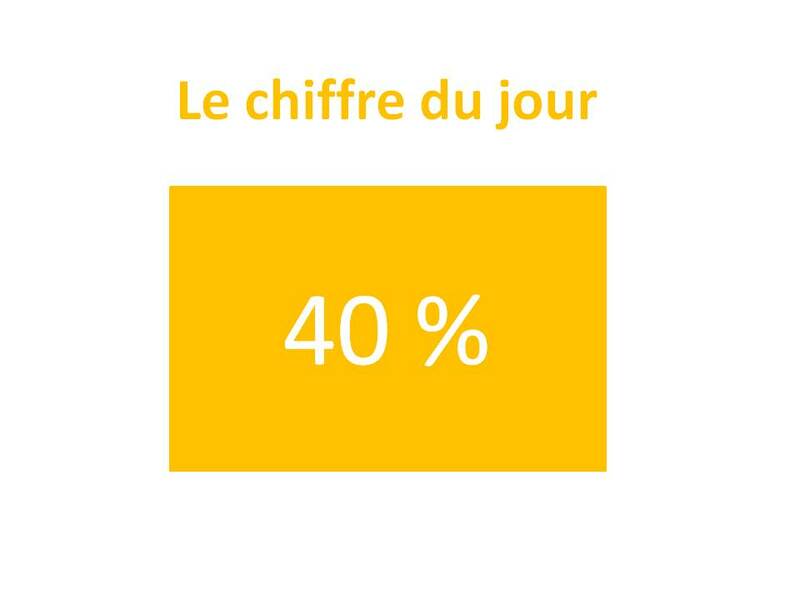 The figure of the day is 40%. 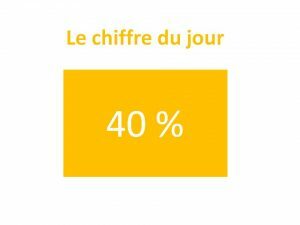 This is the percentage of the crop lost on this 2018 vintage due to the high pressure of Mildew. 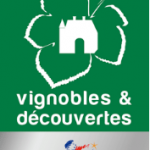 Until last week, we evaluated the damage at 15% and only on our plot of Carignan. But the pest was still in incubation in the berries of our grapes and we are now witnessing the reality of the damage on the whole farm (17.5 ha). The fungus attacks the leaves and, more importantly, the berries, as shown in the photo on the left. The attacks range from 15% (Marsanne, Vermentino) to 100% (Cabernet Sauvignon and Merlot by the river). 5 months, as specified by many specialized articles, we experienced a semi-tropical climate. Showers almost every day and very mild temperatures. 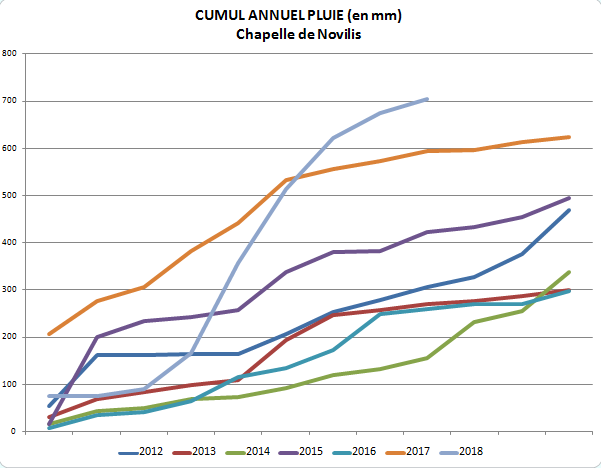 You can observe here the rainfall curves on the NOVILIS CHAPEL exploitation over the last 7 years. 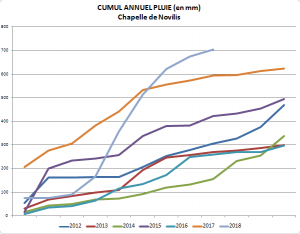 For the first time in decades, rainfall has exceeded 700mm and is only 8 months old. In 2017, we lost 57% of our production following the frost wave of late April. In 2018, we are losing 40% so far. 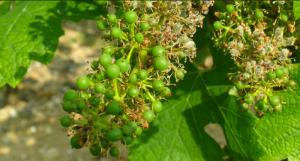 Fortunately, a compensation phenomenon on unaffected berries is taking place. The berries will be bigger and therefore juicier. The impact on the volume of wine in the end will be less. 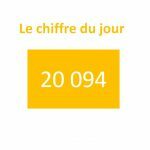 It is still too early today to give a figure.